The OnePlus 5 is going to be launching really soon and as usual, leaks have been springing up all over the internet. Today, though, we have what looks like a clear look at some official press renders for the upcoming flagship smartphone. And yes, your eyes don’t deceive you, we’re all thinking it too. It looks exactly like an iPhone 7 Plus. This image comes from the folks over at Android Police who got it from a second source and are “highly confident this is an accurate image”. Earlier today, GSMArena also came across some photos which cropped up on weibo that certainly lends credence to this leak. 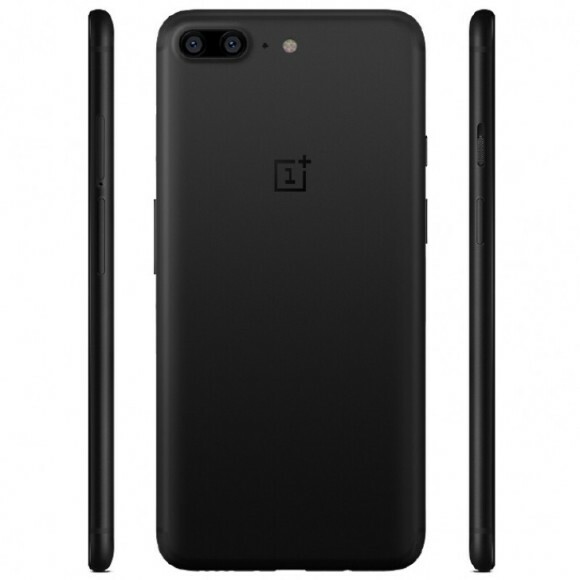 Around back the design is unmistakably similar to that of the iPhone 7 Plus from both the placements of the dual-camera array to the OnePlus logo sitting right smack in the middle. They couldn’t have looked more similar even if they tried. It’s worth noting that the OnePlus 5 also looks like the OPPO’s new R11 smartphone with the exception of the camera being closer to the edge. Still, given the relationship these two companies have, this is hardly surprising. In any case, we will still treat this as a rumour (though it looks pretty convincing) because until everything is officially announced on the 20th of June 2017, anything could happen. 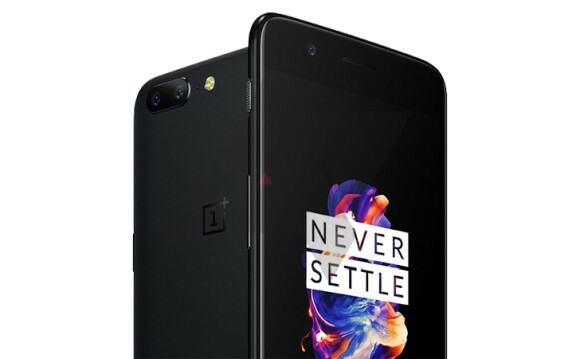 As far as specs go, the OnePlus 5 is said to come with a Snapdragon 835 processor and that it will have a 3,300 mAh battery but other details remain pretty obscure. Knowing OnePlus’ track record, though, I don’t think this new device will be lacking in performance. There have been teasers released earlier regarding the device’s dimensions, however, and they hint and a smartphone that’s thinner and smaller than the OnePlus 3T. In fact, it’s supposed to be so small that the entire phone can hide under the 3T. What do you guys think of this? Let me know in the comments below.